Whilst there are a flood of books on Wikileaks, I chose this one because it appears to be dealing with bigger picture. 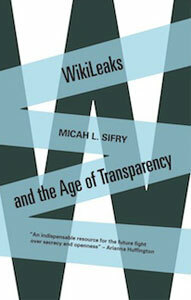 WikiLeaks is the symptom of a bigger change to transparency driven by the Internet. Read it to get a sense of what’s really going on and not the hyperbole the news is feeding us. When you win a Nobel Prize for Economics you get a little credibility. Although that’s no guarantee you can write a readable book. Thankfully, this one is highly rated from The New York Times, The Economist and the Wall Street Journal. That’s a good rap! 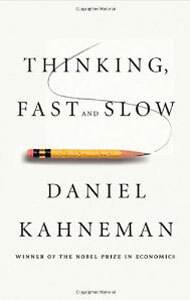 Plus, Kahneman’s work has been showing up in other books I’ve read recently. It’s a study of the mind. And worth reading if you’ve ever wondered what’s going on inside your skull. Have you ever been chased by a book? This book is a classic that just keeps popping up on my radar. It feels like it’s chasing me! And in 2012, I’m going to take the hint and read it. 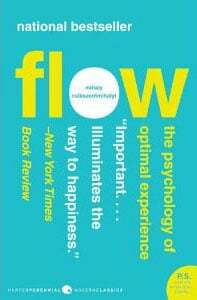 If you’re looking for your most enjoyable moments then you might want to read this too. I’m a Chris Brogan fan. He’s up with the latest social media thinking and he writes in plain English. 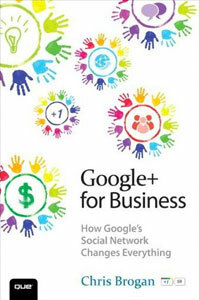 And, whilst Google+ may be miles behind Facebook, Twitter and LinkedIn, I suspect it will grow in importance in 2012. Read it to boost your profile! Adrian Slywotzky’s been writing great things for over a decade. 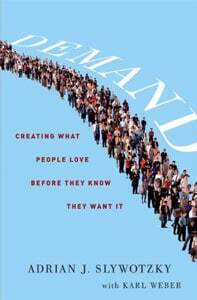 In this, his latest work, he provides a framework for attracting customers and selling them more of what they want. I’m up for that! Read it if this is something you want too. This looks like a good read for those exploring how creativity works. 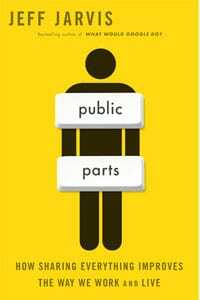 It’s been widely researched and includes a wide range of examples. 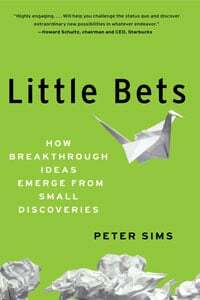 Read it to produce breakthrough results. 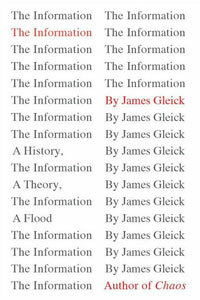 As the author of Chaos and other books, Gleick has good credentials. And, we’re so flooded by information, tracking it’s history may give clues as to where we’re headed and how best to get there. Read it to build a useful context for all that email! This looks interesting! Plus, I’ve had a couple of people refer this to me. The internet is changing how we do almost everything. So, it’s to be expected there’ll be some hidden costs along the way. This books points to one of them. Read it to understand what’s really going on. I’m a Jeff Jarvis fan. 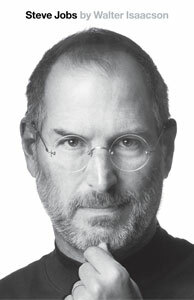 Loved his book ‘What Would Google Do? He’s a thinker who lives on the pulse of the web. 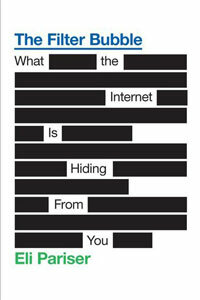 This one is important because the internet is dramatically changing our notions of privacy and publicity. Read it to find your level of sharing.